All tours include complimentary hotel transfers. 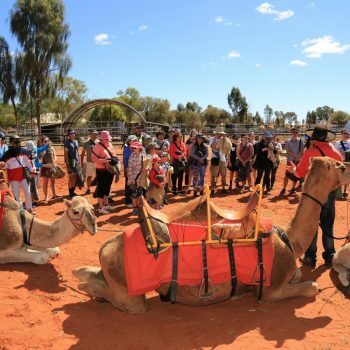 All tours depart and return to 10 Kali crt Yulara NT 0872. Experience the ultimate outback adventure. Bond with your camel on a 45 minute voyage through this unique landscape, stopping for photos on our sand dune lookout. Getting you back to your accommodation in time for your next sunset adventure. 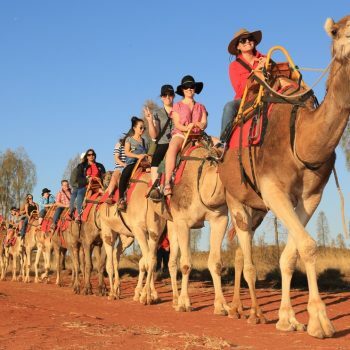 Catch the mid morning camel train and experience our beautiful camels on a 45 minute journey through the desert with Uluru and Kata Tjuta as a breathtaking backdrop. Stopping for photos on our sand dune lookout. 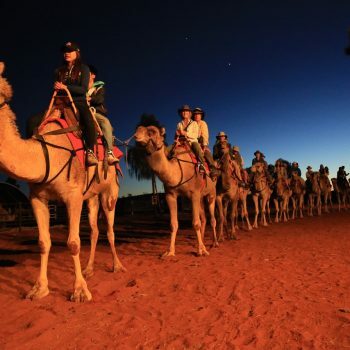 A peaceful one hour camel ride over the rich red sand dunes in the cool, clear morning air. Witness the sunrise over Uluru and Kata Tjuta. 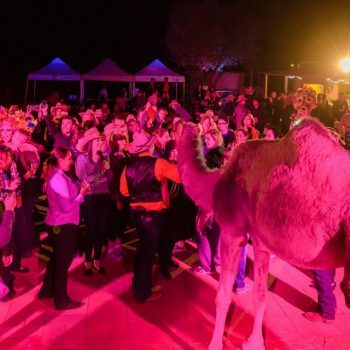 Watch the desert come to life as our friendly and knowledgeable cameleers tell you about the flora and fauna along the trail. 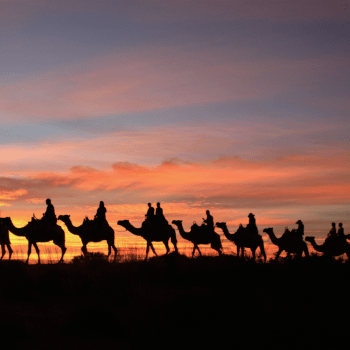 Travelling for one hour on our friendly camels in the spectacular desert landscape. Bringing you closer to nature, our skilled cameleers tell you stories of the territory.